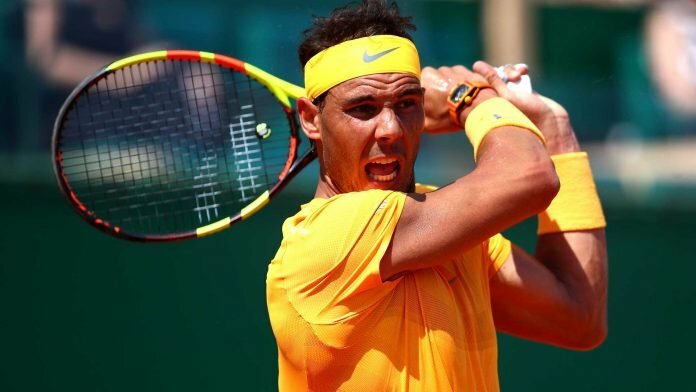 The ‘King of Clay’, Rafael Nadal began his clay court reign at the Rolex Monte-Carlo Masters 2019 against his compatriot, Roberto Bautista Agut on the Court Rainier III. Upon the release of the Monte-Carlo draw tennis officials speculated a tough opener for both the top-seeds. The World Number one, Novak Djokovic survived his first match against Phillipp Kohlschreiber yesterday, but Rafael Nadal played his perpetual tennis. The Spaniard, Rafael Nadal gripped a 5-0 in the opening set before Agut could win his first game. After slamming seven lasso forehands winners, the 11-time Monte-Carlo champion sealed the set 6-1. Rafael Nadal began the second set with a break of serve and Bautista Agut got break opportunities at 2-1 and he acquired three break points with a 0-40 up lead. 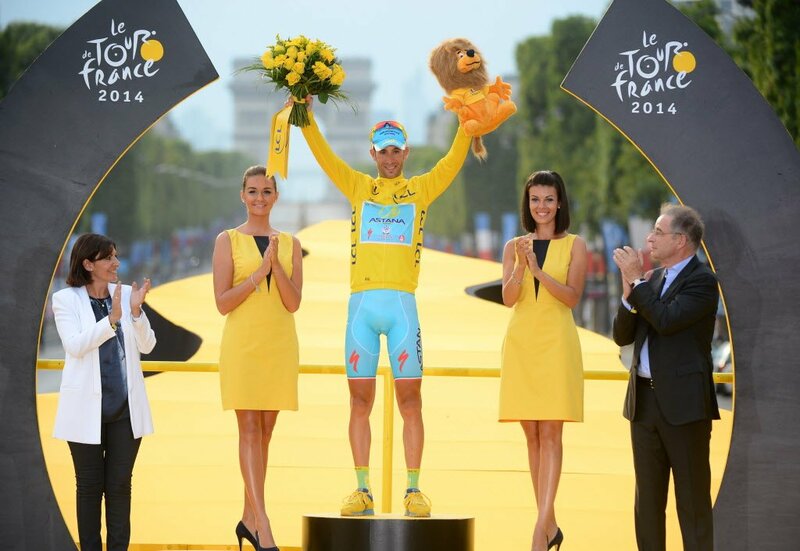 However, Nadal’s dominance and Bautista’s unforced errors put all his break chances in vain. 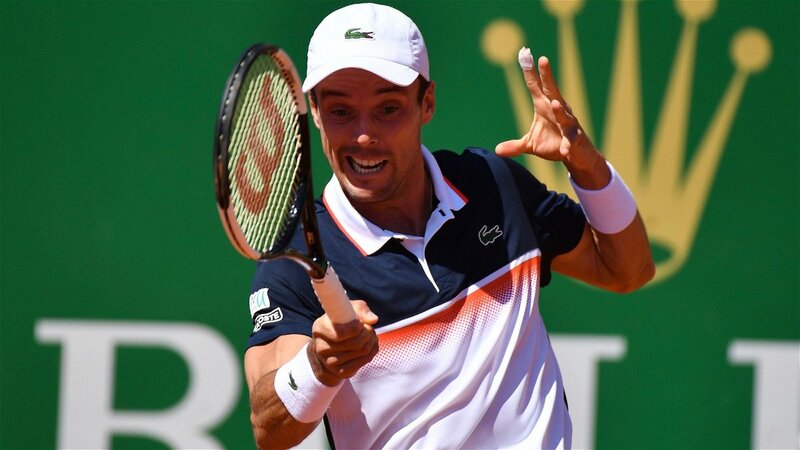 Again at 4-1 Bautista Agut got two break opportunities but Rafael Nadal denied him to convert them and sailed into the next round with 6-1, 6-1 victory against his countryman. 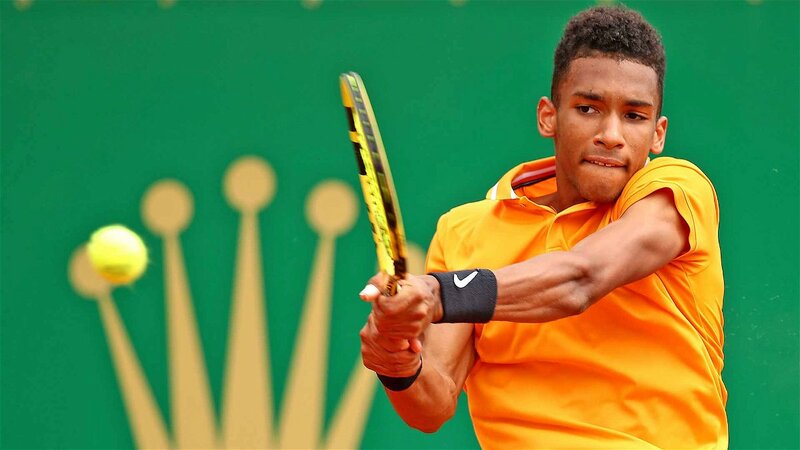 With the Canadian, Felix Auger-Aliassime losing an intense semifinal match against John Isner in the Miami Open 2019 and his wildcard entry at the Rolex Monte-Carlo Masters 2019 has made him the notable face of the tournament and he faced Germany’s Alexander Zverev in Monaco. The opening set began with Alexander Zverev laying hold of Felix Auger-Aliassime’s service game. Controlling his game since the beginning of the match, the third-seeded German, broke the Canadian’s serve to love two consecutive times to take the set 6-1. Auger-Aliassime kick-started his reign in the match by holding a 3-1 lead in the second set as the German was little indolent on the clay surface. The trend of exchanging breaks continued in the second set with Auger-Aliassime maintaining his lead. 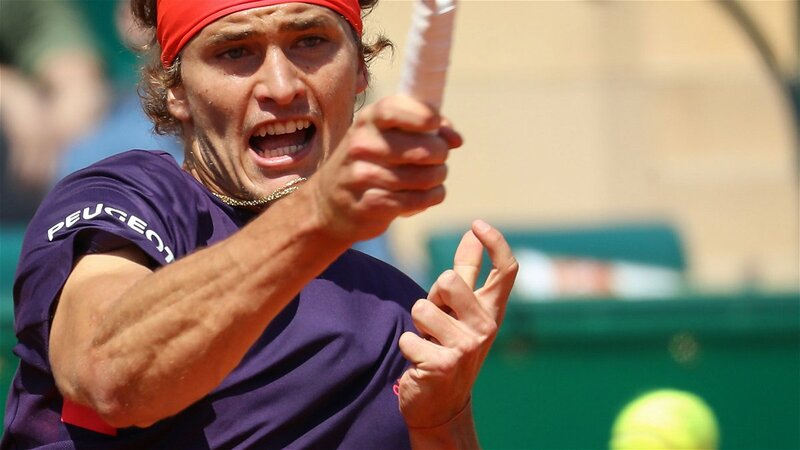 However, Zverev sealed his clay victory 6-1, 6-4. The Japanese Number one, Kei Nishikori packs his bags from Rolex Monte-Carlo Masters 2019 as he was defeated in straight sets by the Frenchman, Pierre-Hugues Herbert. 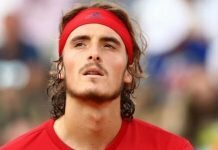 Gilles Simon retired in his match against Fabio Fognini and the Argentine, Diego Schwartzman also conceded his defeat in the hands to Taylor Fritz. And Stefanos Tsitsipas and Grigor Dimitrov are through to the pre-quarters of the Monte-Carlo Masters 2019.